We are back on the market, this unit used to be tenant occupied and is no longer -- act fast -- this is a solid Potential Income Property priced to sell!!! One bedroom, one bathroom condo with fireplace and balcony!!! Located on the 2nd floor in a quiet community minutes from the Iliff Light Rail Station accessing Anschutz Medical Center, DTC, and Downtown Denver! There are NOT a lot of homes in this price range in Denver metro, don't miss your opportunity to own as an income property or a great value for owner occupy! 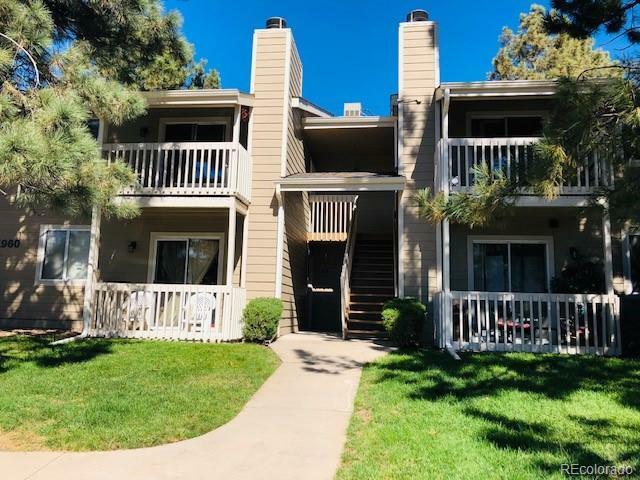 Offer your tenants local amenities like Heather Ridge Golf Club, Jewell Wetlands (open space), biking or running on local trails, and Cherry Creek Reservoir is minutes away for fishing, sailing, and paddle boarding!!! Sold "AS-IS" condition. No inspection items will be repaired by Seller. Inquire with listing agent for further details. 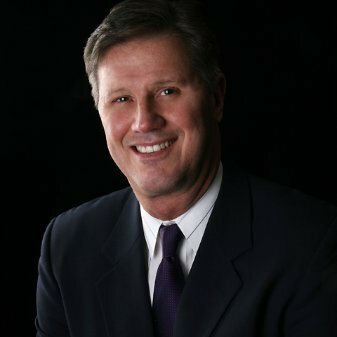 The content relating to real estate for sale in this Web site comes in part from the Internet Data eXchange ("IDX") program of METROLIST, INC.DBA RECOLORADO® Real estate listings held by brokers other than RE/MAX Alliance 3000 are marked with the IDX Logo. This information is being provided for the consumers' personal, non-commercial use and may not be used for any other purpose. All information subject to change and should be independently verified.